When you have a minute, head on over to the new SB Nation Pittsburgh regional website at http://pittsburgh.sbnation.com/. 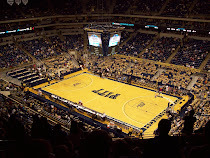 As I mentioned before, I'll be contributing to the site as the Pitt blogger on a fairly regular basis. 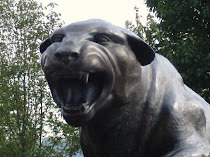 The site will include coverage of Pitt along with the Pirates, Steelers, Penguins, Penn State and WVU. There are different writers for each sport and I believe all conributors have blogs for the team they'll be covering. Check it out early and often as it should be updated often. And if you're local to Pittsburgh, head on down to the regional meetup on Monday the 21st at Carson City Saloon over in the south side from 6:00 p.m. - 8:00 p.m.